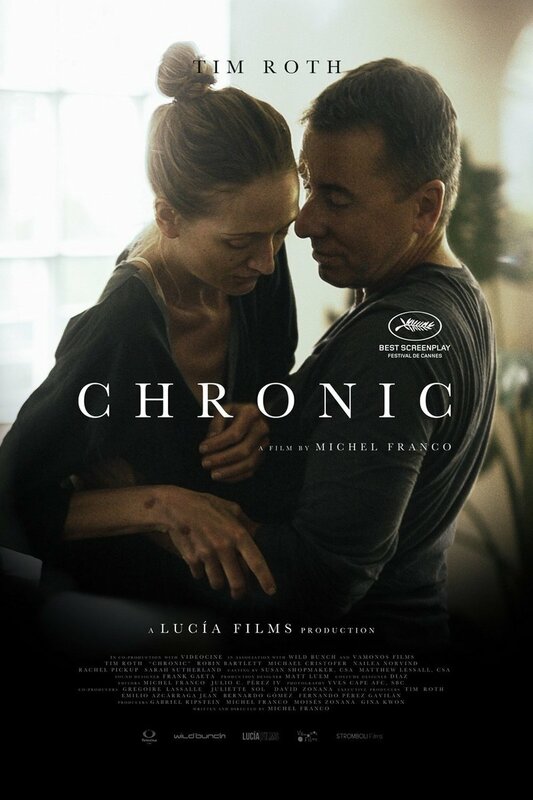 Chronic DVD release date was set for February 28, 2017 and available on Digital HD from Amazon Video and iTunes on February 14, 2017. David suffers from chronic depression. He is awkward in his personal life, but he is devoted to his profession as a nurse practitioner. He develops a deep attachment to each of his patients, so much so that he works extra shifts without pay and he attends the funerals of those who pass. His struggle peaks when he is sued by the family of one of his patients for sexual harassment.